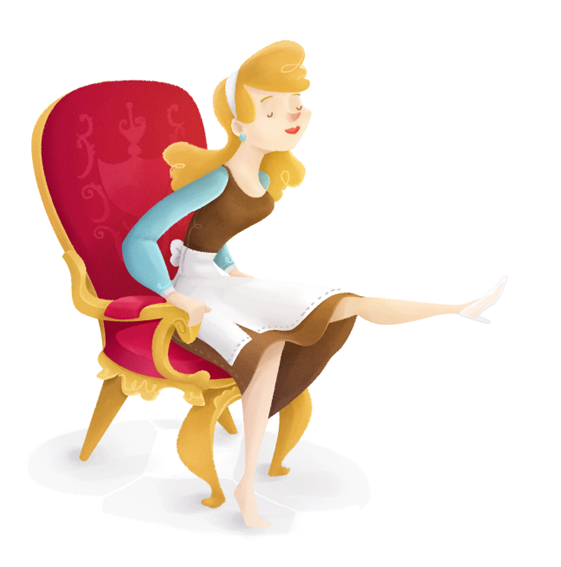 Cinderella is the 12th animated feature in the Disney Animated Classics, and the return to full length films after the production of 6 package films (films made up of several shorts). Even though many of their features had been critically acclaimed, up to this point Snow white had been the only real economic success for Disney. By the end of the 1940s the company's future was in doubt. So when Walt Disney decided to make a new full length feature film, the idea of reimagining a classic story was probably the safe way to go. Cinderella was a tale that had been used by Disney in previous animated efforts, first as a part of the Laugh O Grams (Walt Disney's first animation studio) in 1922. Years later, Disney decided to make a short film for Silly Symphonys, and in 1933 he asked his animators to come up with possible gags for the short. Although there was a lot of material to work with, Walt decided that the idea wasn't working and kept all the ideas for another moment. In the past six features (all package films from 1942- 1948) there were a lot of different styles to each short film, but probably nothing that really stood out on its own, but Cinderella brought back those beautiful backgrounds and characters that had been present in Disney's first feature films. This film has one of my favorite Concept Design artwork done by Mary Blair. A lot of her shapes and colors are present in the film, but this time they blend perfectly with the characters designed by Disney's top draftsmen. Again, the animation was done by Disney's leading animators of the time known as the 9 Old Men. These animators would be the ones responsible for preserving Disney's aesthetic style and applying it to forthcoming features. There were some obvious casting choices for the film, and some others that would seem strange given the background of each animator. But strange or not, everything seemed to work out perfectly. Mark Davis and Eric Larson were given the roles of Prince CHarming and Cinderella. Milt Kahl, known for animating all the "nice" characters was in charge of the Fairy Godmother, Ollie Johnston animated the evil Stepsisters, and Ward Kimbal, famous for his more comical characters, was in charge of animating Lucifer. So we start to get a sense of every animator's style, which is pretty easy to spot in future films. The entire movie was first shot in live action, and then used as a reference by the animators. This way, all the layouts, scenes and the cutting was planned beforehand so time and money was saved. Eventually, some animators took some more creative liberties than others while using the live action reference. 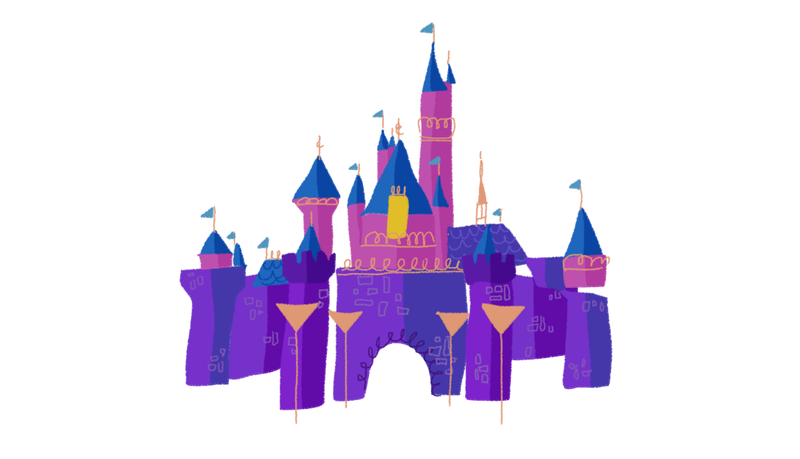 The film also brings back some technologic innovation to Disney features, which was almost absent through the previous package films. This time it was music related. Cinderella was the first animated feature to have its music released as an album and Walt paid special attention to the music sequences. All Hoffman, Mack David and Jerry Livingston from Tin Pan Alley where the musicians responsible for writing some of Disney's most popular songs. They worked together with Walt to create the music sequences for the film, including a couple of songs that were cut from the final version. 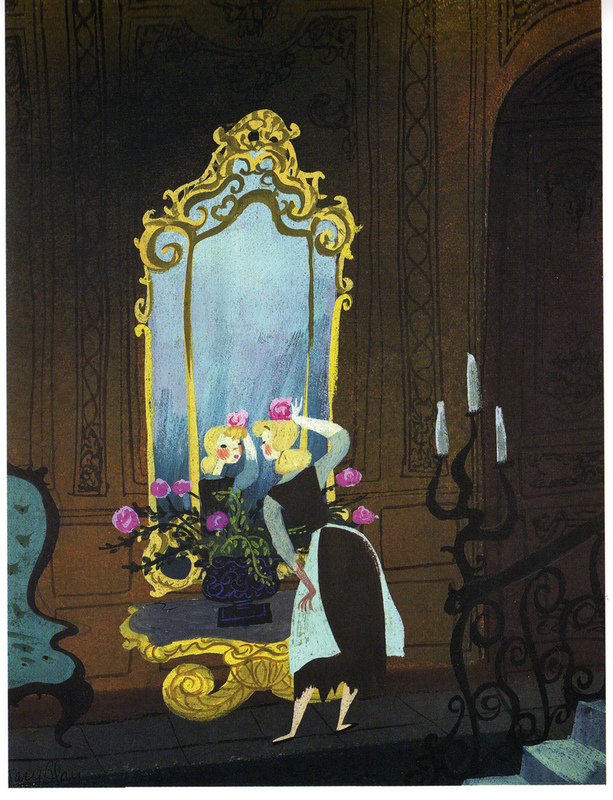 One particular sequence featured a technique that was still pretty new at the time, which is known as overdubbing, a technique was famously used by Les Paul.Walt Disney thought that it would be perfect for the Sing Sweet Nightingale sequence in which Cinderella sings while scrubbing the floor. 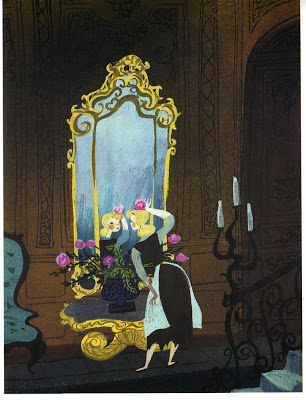 The scene is one of the more surrealistic parts of the film, and the multiple voices of Cinderella work really well. Needless to say, Cinderella was a huge success, and this allowed Disney to continue to make feature films.